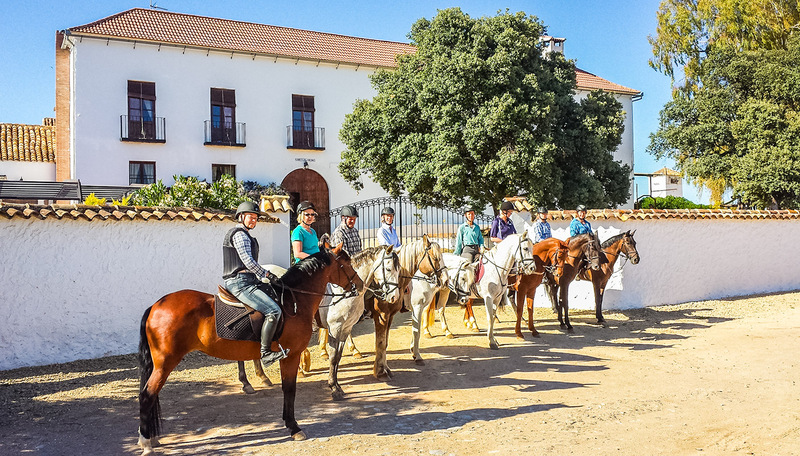 Together with a team of helpful, friendly staff and 30+ fabulous horses, we provide luxury horse riding holidays in Andalucía, Spain. We are Christine and Paul Hartfield from the UK. 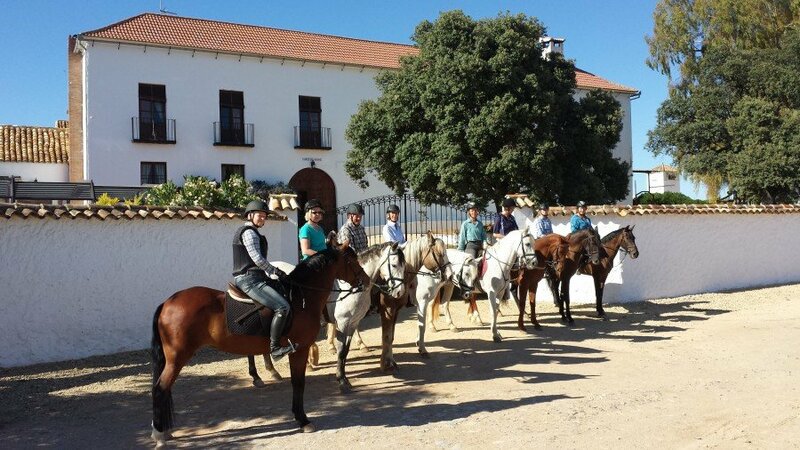 In 2008 we moved to Cortijo Uribe with our two horses and two dogs and started renovation work. Whilst working on this project we seemed to attract rescue horses and dogs to the house. People also asked for riding lessons and we employed some locals to help. As more 4 legged animals arrived we set up the business as a foundation and began to re-home, dogs and re-educate horses. We then decided to have guests to stay to help with the cost of this passion. 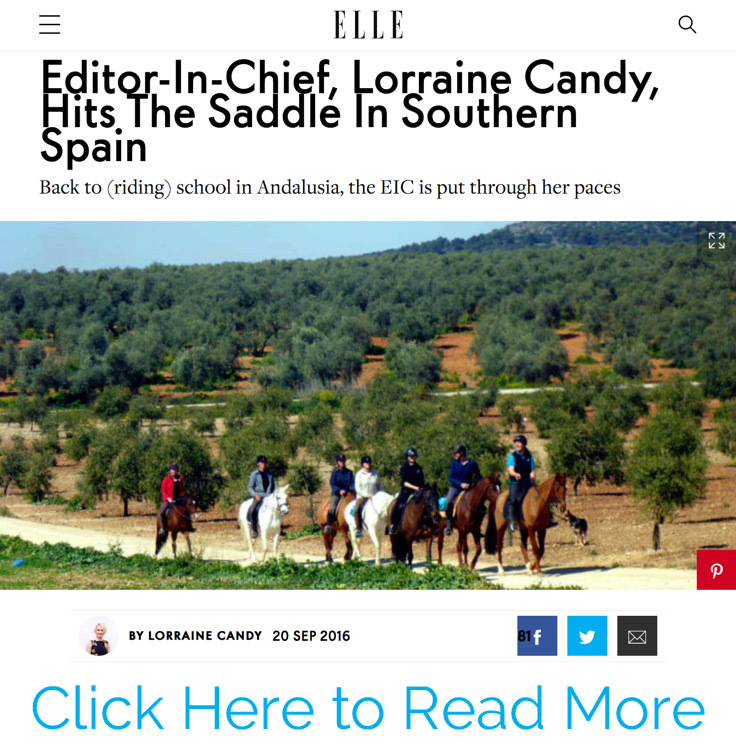 Come and join us and share in the happiness this project has bought to our lives, whilst having an amazing horse riding holiday in Spain. Whats been happening at Hacienda Horses this week? Picnic waiting for guests to enjoy. Would you like to join us? We have been told many times that dreams do come true at Hacienda Horses. Jasper goes hacking. The first time in 7 years (we think) we have always used him in the school. He was a very good boy!!!! Do you LOVE horses? If the answer is yes, then what are you waiting for? Tag a friend who might be interested. 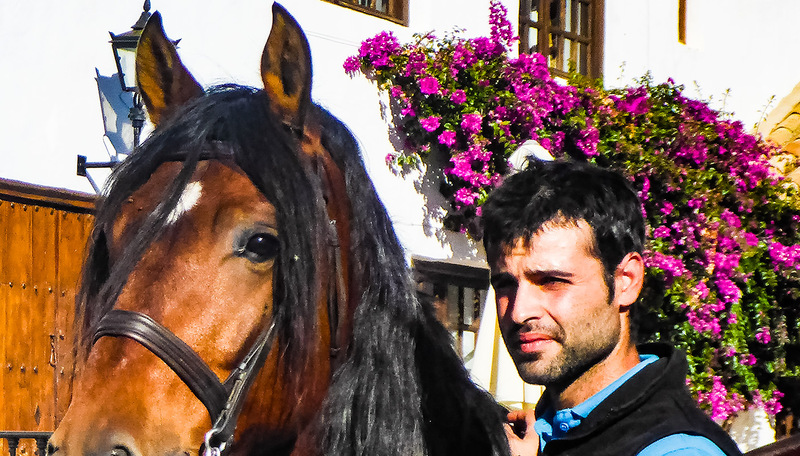 Visit our website www.haciendahorses.com and book your dates. What a difference a few years make!! We really enjoy seeing returning clients year after year. Some more happy faces during our weekly bar ride. Just a few photos from last week's bar ride. We had a great time, the weather was perfect! 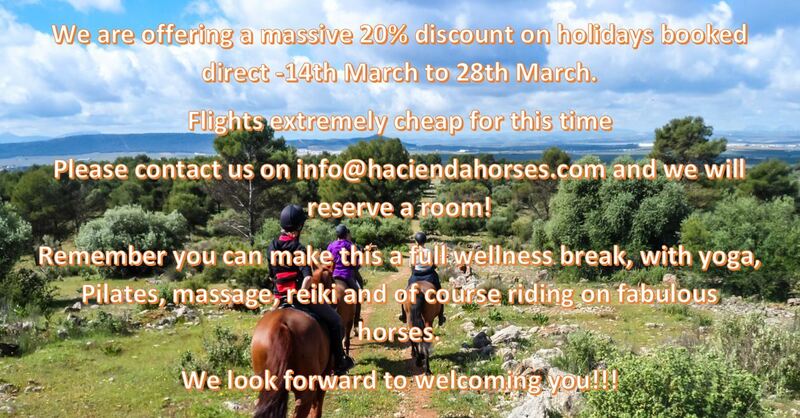 If you would like to join us on a bar ride during your horse riding holiday please visit www.haciendahorses.com and check availability. Have you seen our amazing new complimentary drinks bottles? On arrival all guests are given one of our fabulous aluminium drinks bottles as a gift to use while here and to take home. We are cutting down on the amount of plastic used here at Hacienda Horses, to help the environment. They make a fabulous memento of your holiday while helping reduce plastic waste. 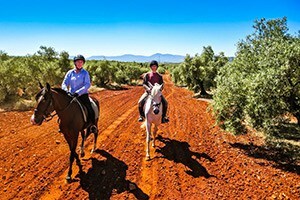 At Hacienda Horses we welcome many single horse riding travelers. We do not charge a Singles Supplement have created a warm, friendly, safe place to stay. Whether its the weather, the exchange rate or you are in need of a Short Break, we are not as far as you think to come and Ride with us. Want to know in a Nutshell what we offer here at Hacienda Horses? 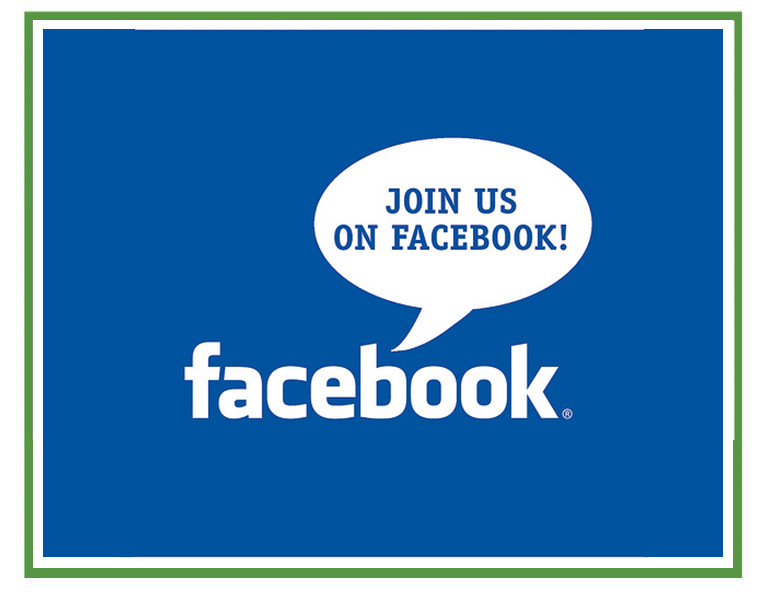 There is so much to tell you and what to expect – Where do we start to tell you! We have a range of exquisitely schooled horses to suit every riders ability, from complete beginner to advanced dressage. 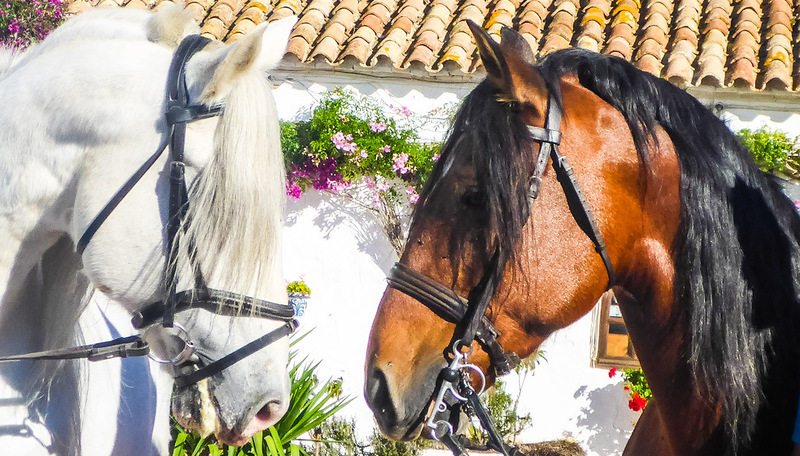 Come ride with us in a truly wonderful part of Spain. 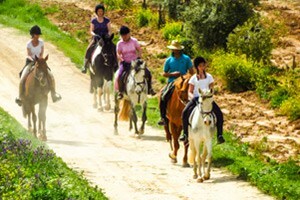 Stay in our beautiful Apartments and enjoy Horse Riding in our stunning Andalusian countryside. We are situated next to the village of Mollina, in the Malaga province of Andalusia. 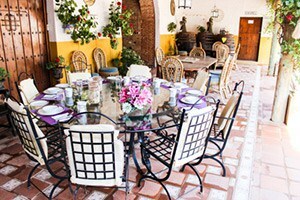 The Cortijo is a short 40 minute transfer from Malaga airport. 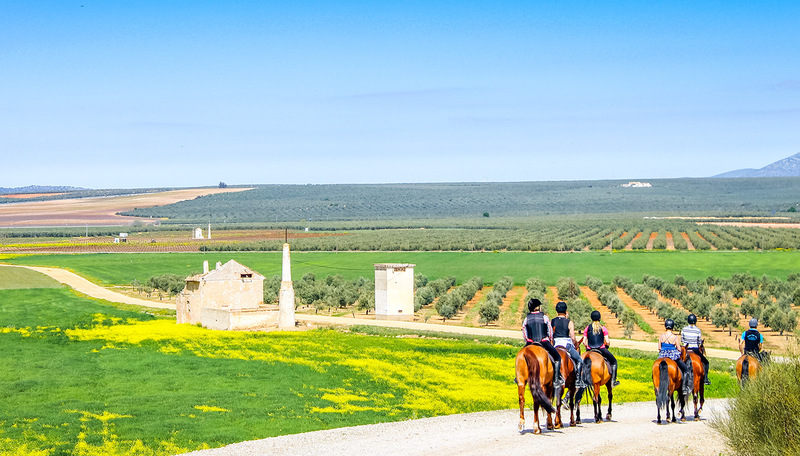 With excellent train and bus services, the location is perfect for those who want to experience the cities, towns and villages of the Andalucían region and the real Spain. We have three stunning, historic & very different cities of Seville, Cordoba and Granada a little over an hour away. Closer still, within a 15 minute car journey, we have the beautiful medieval town of Antequera, the cross roads of Andalusia.